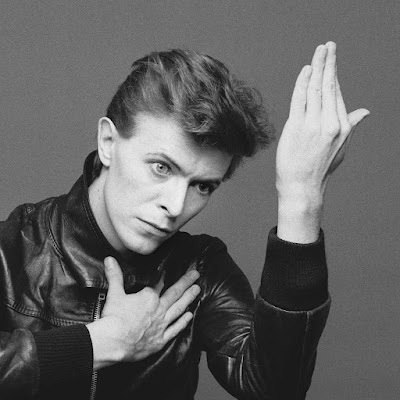 In 1972, a young Japanese stylist by the name of Yacco Takahashi, flitting in and out of the London music and art scene of the time, was introduced to David Bowie who was breaking through with his album Hunky Dory, in its own right something under the influence of Japan. 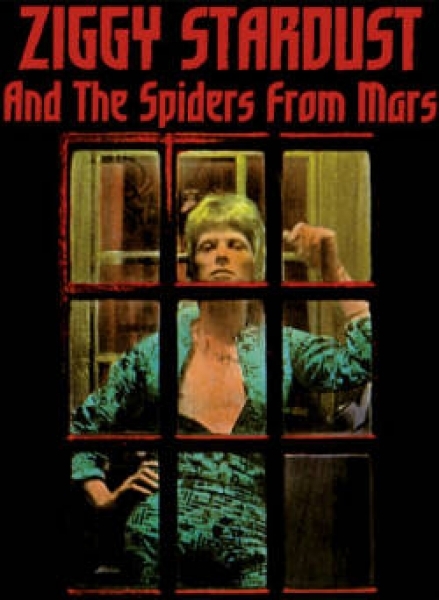 And she became instrumental in creating the chimera of Ziggy Stardust, rock god and voice for the Spiders from Mars. Yasuko "Yacco" Takahashi had previously worked with T-Rex who were, partly as a result of her work, slightly ahead of the curve in creating the Glam Rock image of the early 1970's. She introduced Bowie to two Japanese friends who she new from her life in the famous Harajuku Central Apartments in downtown Tokyo and would later describe her time with the three of them as "those little moments of happiness". One, Kansai Yamamoto, was a popular young fashion designer from Yokohama who dressed Bowie in clothes designed for women and created the androgyny that was to confuse and bewilder a generation of parents. 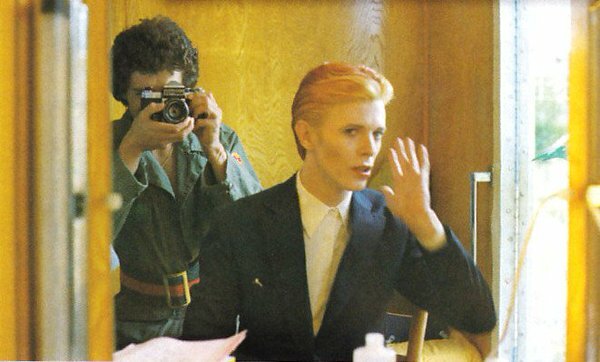 The second was a photographer by the name of Masayoshi Sukita who grew up on the southern island of Kyushu and who was from then on to record Bowie's life through the lens of a camera. And one day in early 1977, Yacco took Bowie for a walk through the backstreets of Tokyo to meet Sukita at his studios. There, along with Iggy Pop, they created a series of images. And the cover of "Heroes", the seminal album from Bowie's Berlin period, was shot that day. Not in LA or London. But in a small studio in the backstreets of Harajuku. In just about an hour. Where did all the panic go?